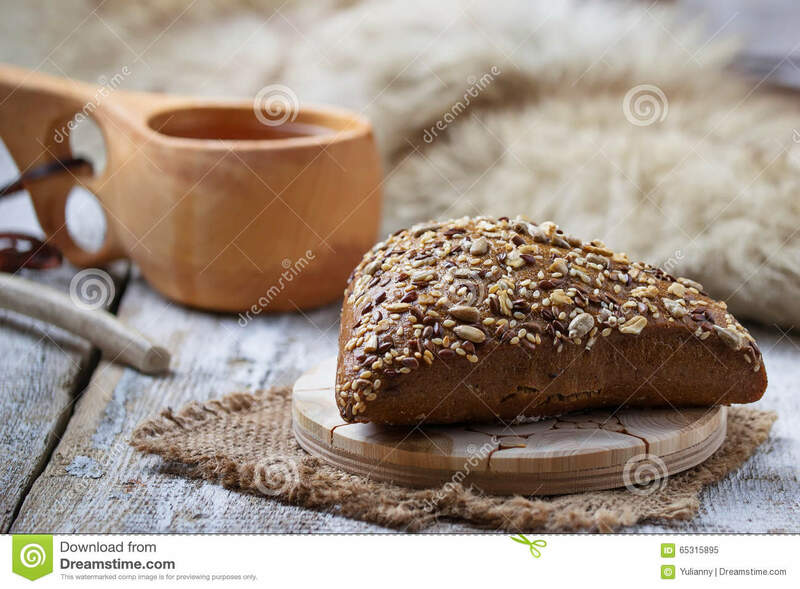 The Kuksa (or Guksi (Sámi), Kåsa (Swedish)) is a traditional wooden cup originally made by the indigenous people of Lapland, the Sámi. It holds a special place in my heart, coming from Lapland, and for me at least, is inextricably linked to the landscape of the Northern Nordic lands.... Guksi (or Finnish: kuksa; Swedish: kåsa) is a type of drinking cup traditionally duodji crafted by the Sami people of northern Scandinavia from carved birch burl. 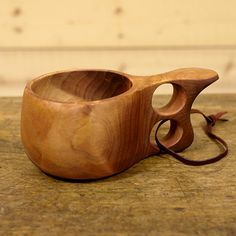 Kuksa, a traditional wooden cup usually hand carved from Birch burl. A cultural artefact from the Sami people of Lapland, they have come to symbolise unity between a people and their wilderness. A cultural artefact from the Sami people of Lapland, they have come to …... A short while ago I ran a couple of spoon and Kuksa making courses up here in Hennock. I explained and demonstrated techniques for sharpening Axe, knife and the dreaded hook knife. A kuksa isn't a very good cup, when you compare it to all cups. It's got a small volume, its thick and a little awkward to hold. It's got a small volume, its thick and a little awkward to hold. The draw comes from its direct appearance of being hand carved from a solid chunk of wood, right? how to make adirondack chairs out of fondant Make coffee and rub the wet coffee grounds to the inside of the Kuksa for 3-5 minutes. Use the Kuksa for drinking coffee daily for at least a month – this makes it ready for normal use. 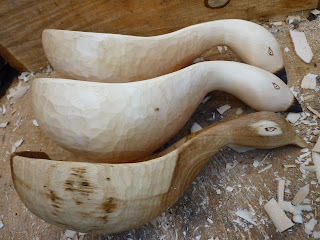 Never use any sort of detergents, soaps or dish washing products on the kuksa – the wood will absorb anything you present it with, rinsing is enough of a wash. So what is a Kuksa I hear you say! Well it's a carved wooden drinking vessel that is generally carved from green wood and is an old Scandinavian design. Well it's a carved wooden drinking vessel that is generally carved from green wood and is an old Scandinavian design.